Product #6744 | SKU OPT-110 | 0.0 (no ratings yet) Thanks for your rating! 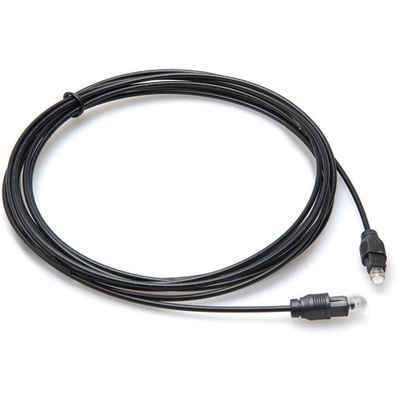 This Hosa Toslink Optical Fiber Cable is a standard digital cable that is terminated with Toslink connectors. For use with ADATs and other Toslink equipped recording gear.